The University of Newcastle provides the Uni4You project at the Young Parents Hub every Thursday, run by Mary Ross who is also available for drop in discussions on this day. Child minding is also offered at the Hub. Preparation workshops for the enabling programs begin in October. Wesley ParentsNext helps parents to set and achieve goals for education and employment in order to successfully enter or re-enter the workforce by the time their children start school, or earlier if they wish to do so. The Department of Human Services (DHS), through Centrelink, will identify compulsory participants. Voluntary participants who also meet the following criteria are encouraged to apply with ParentsNext. Are needing assistance in your pathway to employment. Recognises each parent as an individual and as part of a family with hopes, goals, needs and challenges. Speaks to parents regularly in person, over the phone or in writing. Supports parents to attend in-between appointments, workshops and group work activities. Identifies when parents and their families need to access other services to support their goals, and supports them to link with those services. ParentsNext is funded by the Australian Government. 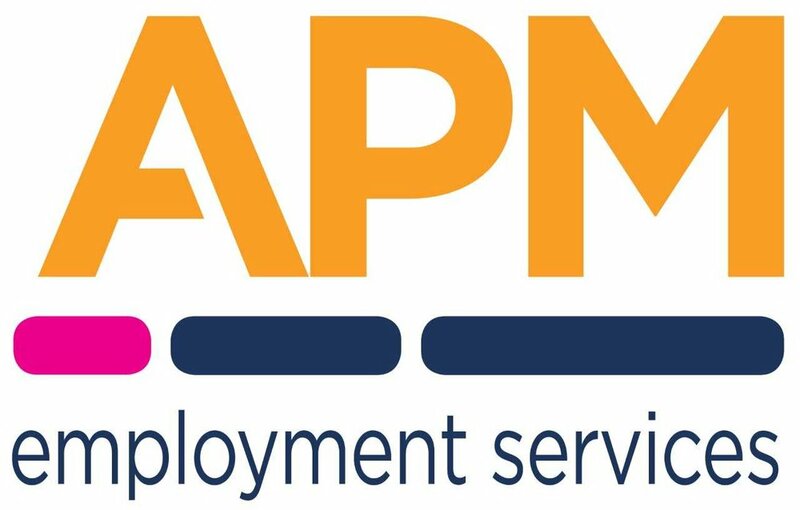 APM’s Youth Employment Service is available to any young person aged 15 -24 who have completed Year 10, or turned 17 (whichever comes first) and want to transition from School to Work. Additionally the program works with Youth at risk or those at risk of falling through the cracks and they see employment as their next step. APM has been active in and around the Hunter and Central Coast Regions since 2007, but to give you some background, APM is one of Australia’s leading providers of disability, employment and vocational rehabilitation services. We help people secure employment, no matter what their circumstances.